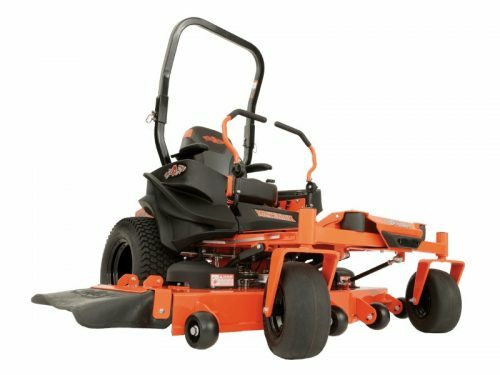 Enjoy a superior cut with one of our zero turn Bad Boy Mowers. 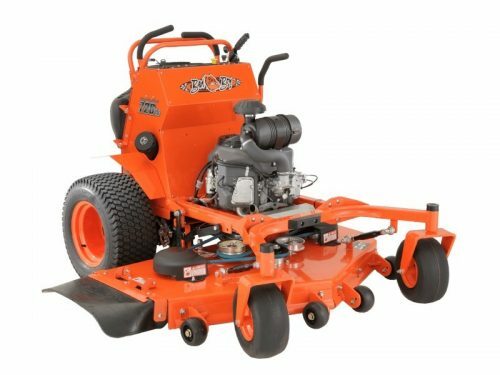 With several models to choose from, you can’t go wrong with any of our zero turn mowers. 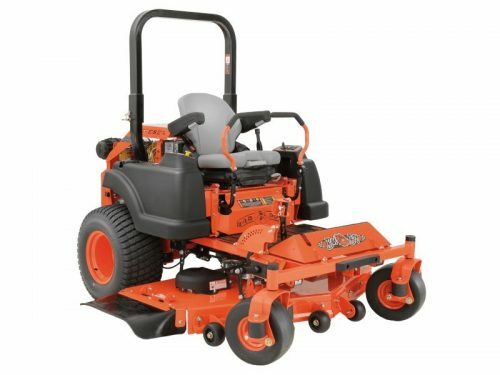 Our professionals are sure to get you in the model that is right for you. 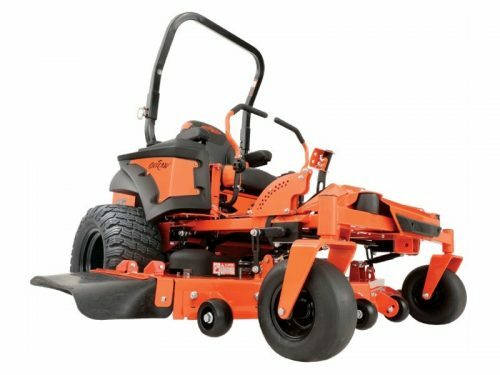 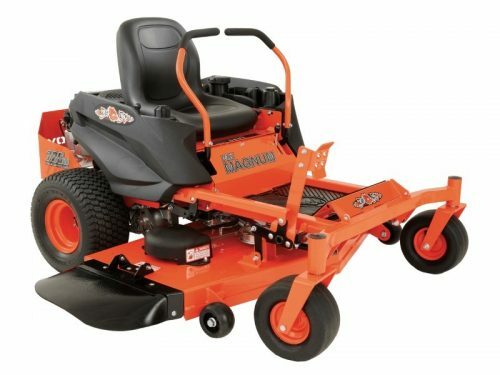 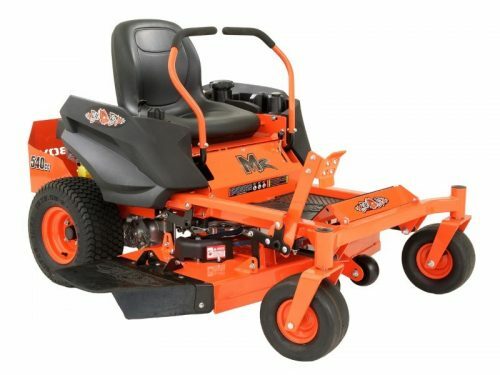 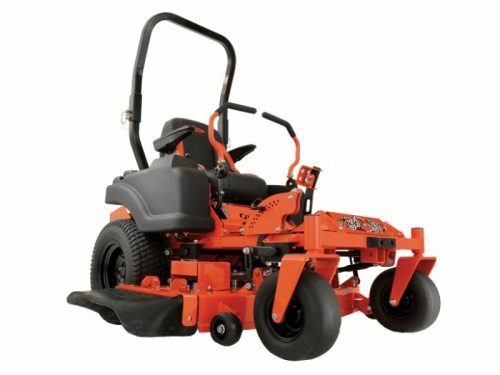 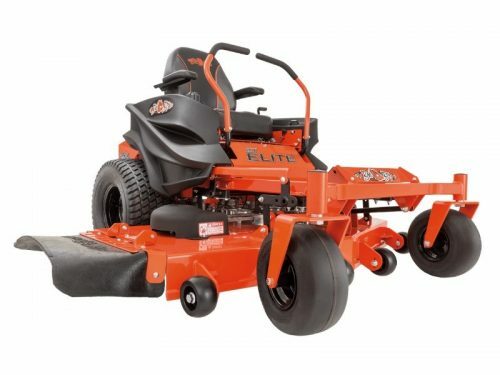 In addition, our Bad Boy Mowers have the latest components of any mower on the market. 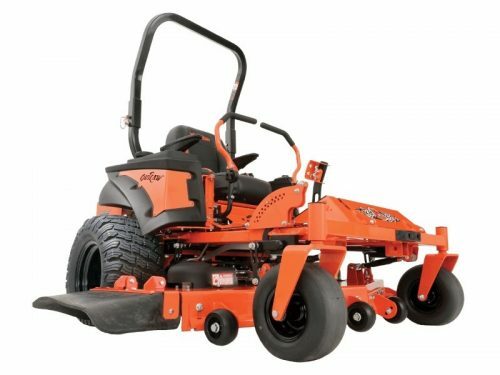 With 1/4″ steal welded deck as a standard and EZRide technology, durability and comfort can’t be beat. 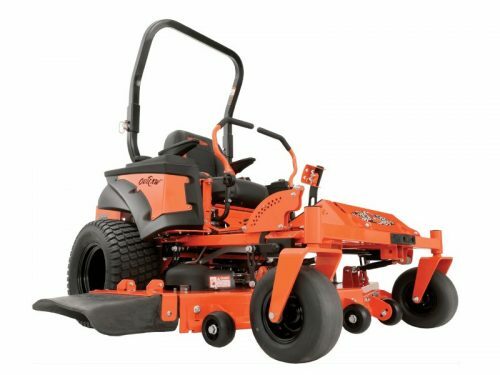 Talk to one of our professionals today to fit you with your next zero turn Bad Boy Mower.